"...easy, efficient and...customer service oriented. 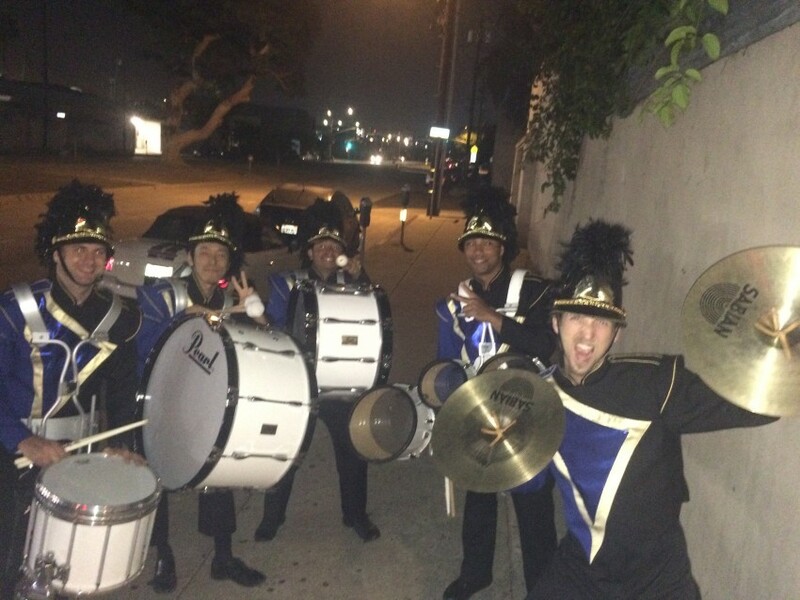 The band members were decked out in traditional marching band gear and played our requested songs. Super fun, unique idea for a party!" 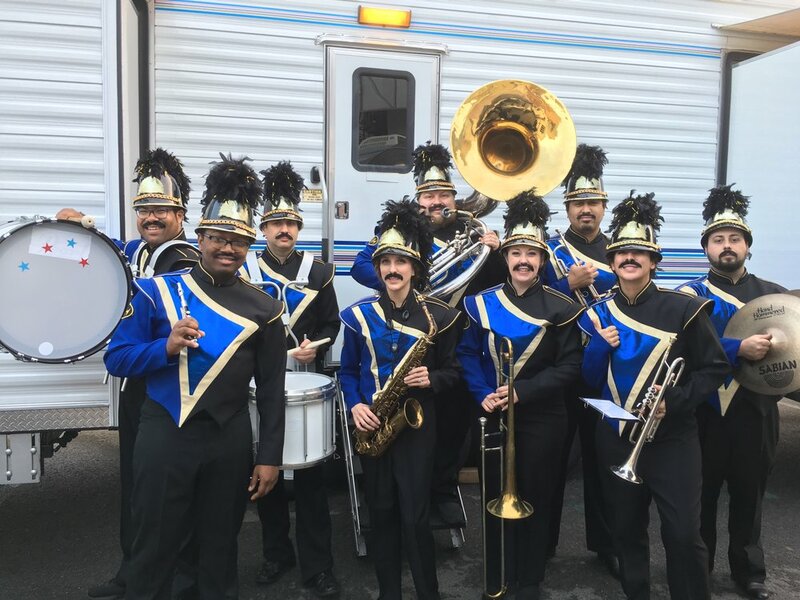 Custom arrangement and LIVE performance featured on this Chevy commercial on Jimmy Kimmel Live! 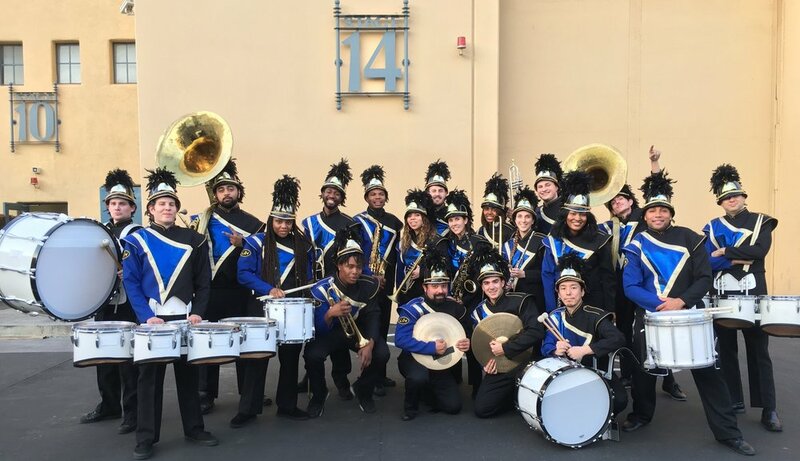 40 members of the LA Marching Band were used to create this Old Navy commercial.